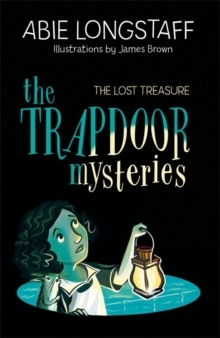 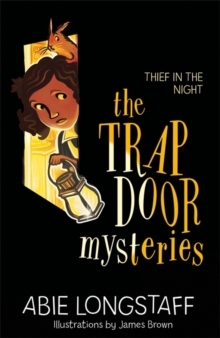 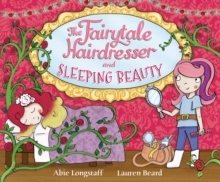 A wicked fairy has cast a spell sending Princess Rose into a deep sleep in this modern retelling of the Sleeping Beauty story. 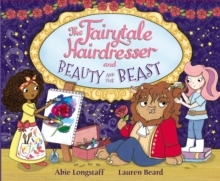 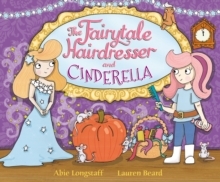 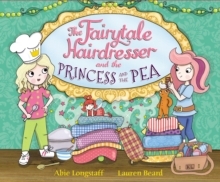 With the help of some fairy godmothers and a dashing, garden-designing prince, Kittie Lacey, the fairytale hairdresser, must break the spell. 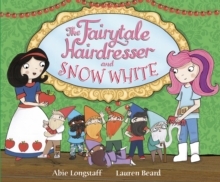 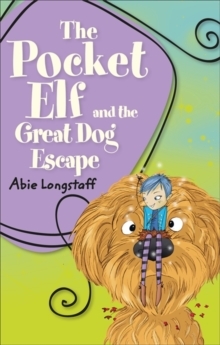 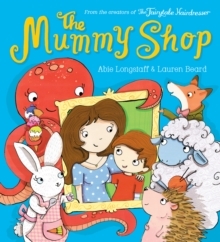 Perfect for little fans of Sleeping Beauty and Maleficent!A fabulously fun story full of favourite fairytale characters, starring the best hairdresser in all the land, Kittie Lacey!